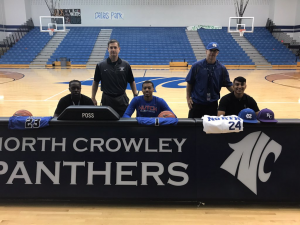 North Crowley High School had three more student athletes sign athletic scholarships Wednesday morning at Panther Fieldhouse. 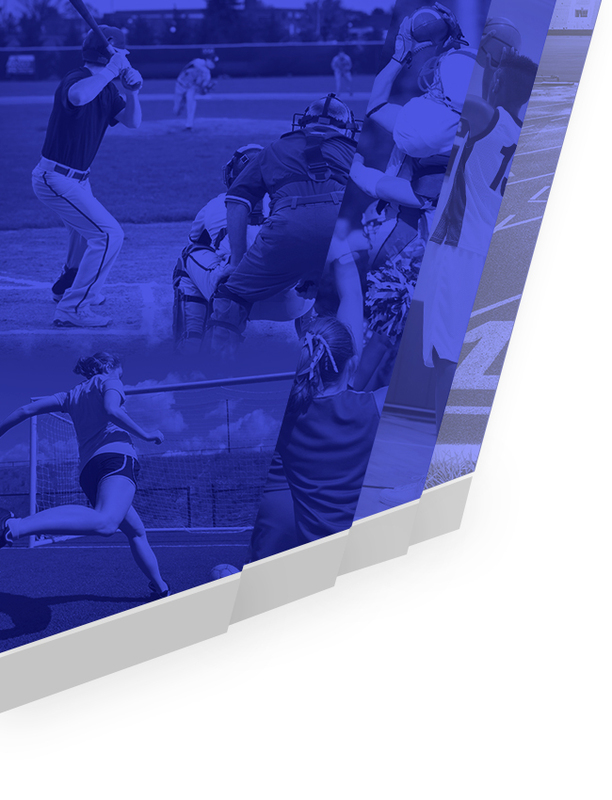 In what has become a common occurrence for North Crowley Athletes, Jordon Myers, Akili Vining & Alex Garcia became the three latest Panthers to sign National Letters of Intent and financial scholarship papers. Alex Garcia – A 4 year letterman and starting short stop for this years Baseball Team signed with Ranger College. Alex was a member of the all-district teams in each of his 4 seasons on varsity. Akili Vining – A 4 year letterman (1 at FW South Hills & 3 at North Crowley) was the starting point guard for this year’s District Championship Basketball Team & signed with Jacksonville College. 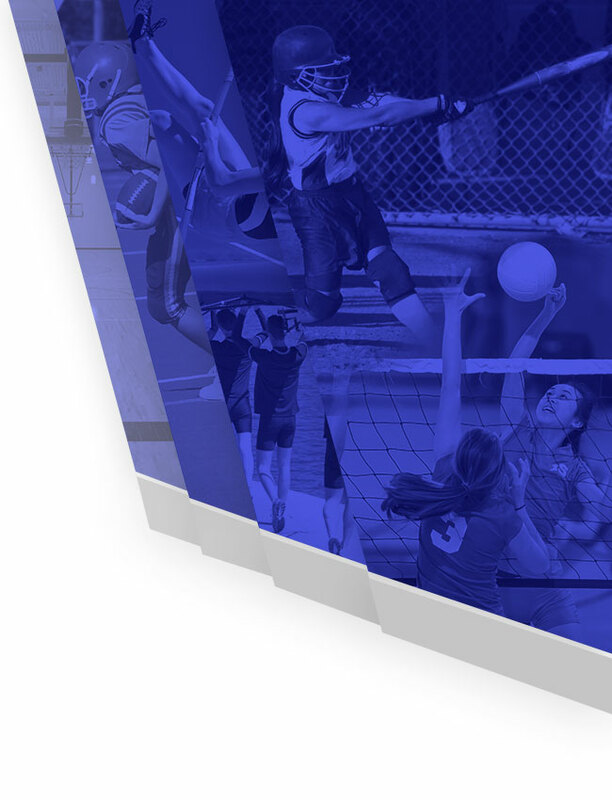 Akili was a member of his respective district’s all-district teams in three of his 4 years, including a member of the academic all-district team. Jordon Myers – A 4 year letterman and starting small forward for this year’s District Championship Basketball Team signed with the defending Junior College Champions, Hutchison Community College in Hutchison, Kansas. Jordon was Dist. 4-6A’s newcomer of the year as a freshman prior to winning 3 straight Dist. 4-6A MVP Awards. Myers also finished #1 in North Crowley History for games played, games started & career rebounds. He was in the top 5 in career numbers for points scored, steals, blocked shots & charges taken. Congrats to all three of these young men and best of luck in your college careers! !